Gluten is easily one of the most talked about substances in the diet industry today. People everywhere are taking note of gluten-free products on the shelves of their supermarkets and wondering if they too should abandon gluten. Gluten, which is a particular type of protein that’s found in wheat and wheat based products is the cause of concern for many because it can lead to a number of unwanted symptoms and side effects. For those who suffer from Crohn’s disease, gluten is downright dangerous and can lead to serious medical problems like causing damage to the lining of the intestine. For those individuals who suffer from gluten sensitivity or allergy, eating this grain may still be far from ideal. So what are some of the signs that your body may be struggling with gluten? What main things should you be watching for? Keep in mind that there are currently no definitive tests that will determine whether you do in fact have gluten sensitivity. So instead, you simply need to go by how you feel. What kind of reaction is your body getting when you consume gluten? That is the big question that you need to keep asking yourself. The only real way for you to determine if you do in fact have gluten sensitivity is to take note of the symptoms below, figure out if you could be suffering from them and if you are, cut all gluten out of your diet entirely. Then wait a few weeks and see if the symptoms improve. If they do, you have just figured out your cause. So without further delay, let’s get into 8 symptoms of gluten allergy or sensitivity that you should know about. First up on the list is fatigue or a general sense of malaise (weakness, lethargy, etc.). 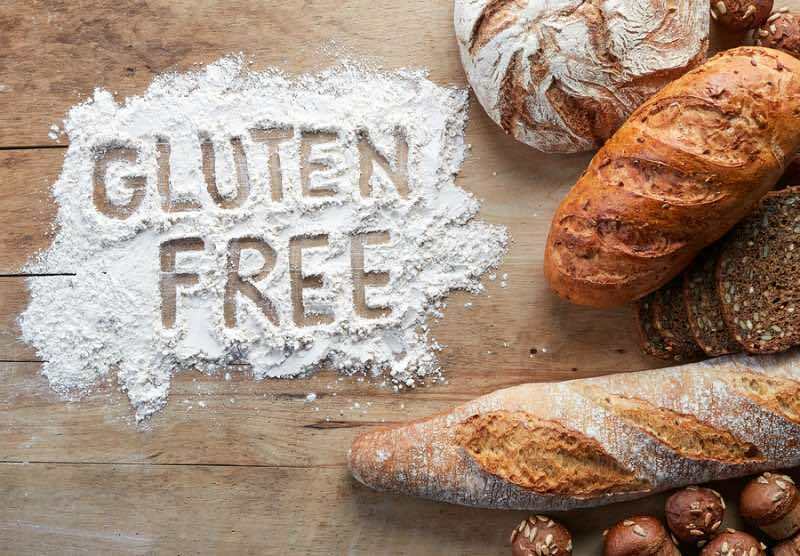 If you find that it’s become hard to simply make it through your day despite still getting seven or eight hours of quality sleep each night, you may be suffering from gluten intolerance. When you consume gluten, if your body isn’t able to handle it properly and break it down, it’s going to have you expending more energy dealing with this ‘invading substance’ so to speak, thus rendering you tired all the time. Many people find that they stop recovering as well from their workout sessions and just daily life is beginning to take it out of them. Then when they remove gluten from their diet, their energy level improves and their issues subside. It really can make a huge difference on your overall quality of life if you’re feeling fatigued all the time. The next unwanted symptom that you may come across if you are in fact suffering from gluten sensitivity is brain fog. Do you ever feel like you aren’t thinking quite as clearly as normal? Or do you ever find that you struggle to stay focused on tasks? If so, brain fog could be to blame. Brain fog can happen due to a number of different reasons. If you’re very low on sleep, you may find that you’re not as mentally sharp as you normally are. If you’ve just begun a very low carb diet, brain fog is a common symptom that takes place as you begin to transition to the state of ketosis. Finally, if you are someone who is suffering from gluten sensitivity, brain fog may also trouble you from time to time. Some people will notice they hardly ever feel sharp and able to think clearly while others will only notice issues happening from time to time, usually after eating a very gluten-rich meal. Anyway you look at it though, brain fog is frustrating. It feels like you aren’t in your normal state and it may even begin to interfere with your work performance as well. Upon removing gluten from the picture, you may find that this feeling subsides and you start thinking more clearly again. Your memory may improve and you may also notice your reaction time gets better as well. For those who suffer from gluten allergy, bloating and gas are commonplace in their lives. It’s not that they just feel stuffed after eating a meal, it’s that they walk around, 24/7 literally feeling bloated and gassy. As you might imagine, this is quite the uncomfortable feeling. What’s more is that no matter how long you diet and how significantly you cut back your calorie intake, that gas and bloating isn’t going away. Gluten seems to lead to a higher occurrence rate of irritable bowel syndrome and those who suffer from IBS are far more prone to experience gas and abdominal distention, according to research published in the Alimentary, Pharmacology & Therapeutics Journal. Here again, this is one place where cutting gluten out should help you see noticeable differences almost immediately. Does it seem like you can’t stay on the same task for more than five or ten minutes? Are you constantly noticing that your concentration level is drifting? 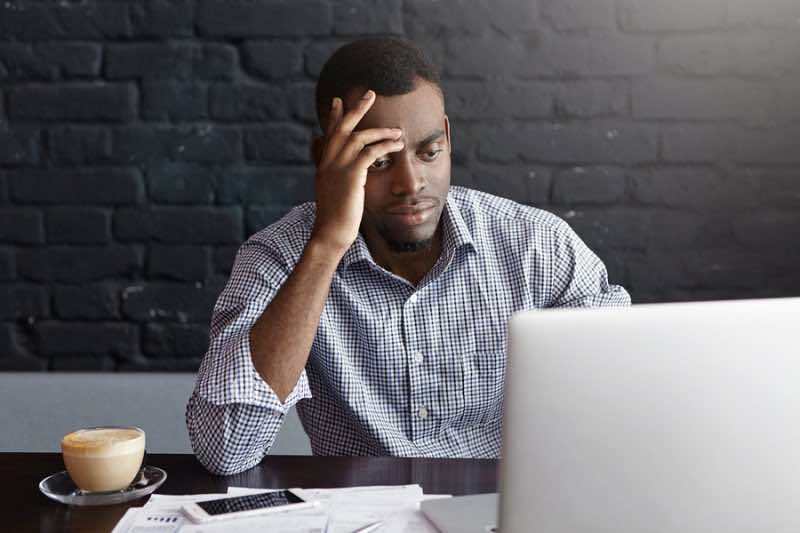 Has your work performance gone down? Gluten could be to blame. While there is no doubt many factors that can impact concentration levels – a fight with your significant other the night before for example is definitely cause for making it hard to focus the next day – things may only get worse if you’re also consuming gluten. Usually if it’s a transient reason for your troubles concentrating such as a poor night’s sleep or some emotional stress, the difficulties will pass with time. If your concentration level never seems to be where it should be despite you sleeping well, being in an emotional stable place, and eating a balanced diet that contains enough calories and the three macros (proteins, carbs, and fats), that’s more of a reason to believe that gluten may be to blame. 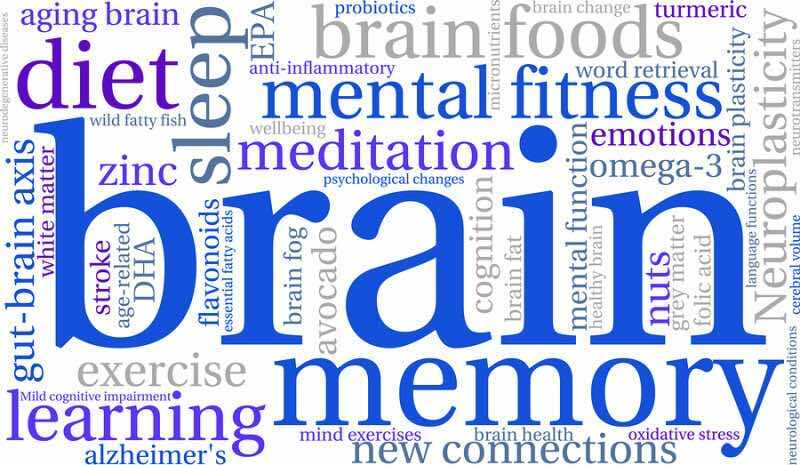 There is a strong brain-gut connection that most people overlook when thinking about their health. For instance, you should know that taking a quality probiotic like P3-OM can help to increase the natural gut flora in your system which can then influence thinking, concentration, and memory. The healthier your gut is, the sharper your mind will be. So it only makes sense then that if gluten is causing issues for your gut environment, it’s going to lead to some difficulty in concentration. Another common symptom of gluten sensitivity is a frequent occurrence of headaches, or worse, migraines. If you’re someone who suffers from migraines from time to time, you’ll likely find that these migraines only prove to get worse as your gluten intake increases. Currently, about 10-12% of all people in North America experience migraines on a regular basis. Research has now demonstrated that those who consume higher amounts of gluten in their diets may be more prone to getting these migraines than those who don’t. This again demonstrates how the gut-brain connection works. Having a steady intake of gluten in your diet may make you more prone to these headaches, leading to ongoing difficulty in your personal and professional life. Often these headaches can stem from the brain fog that you experience. If you’ve been feeling a little blue as of late, don’t overlook what could be going on. More and more people than realized suffer from depression each year. Numbers run as high as 6% of all adults, so at least one person out of every 20 you know is suffering from depression at this very moment. Depression can stem from a number of factors once again, but gluten is one of the big ones to blame. It’s hard to believe that something you’re eating could actually be impacting your mood states (unless of course you’re on a diet of bland chicken breast and broccoli every day – then ANYONE is bound to feel sad!). The fact is though, the foods you eat will influence the chemistry in the brain and that impacts your mood. This is particularly where gluten comes into the picture. When you are consuming gluten, it can cause lower levels of serotonin to be produced, which can then lead to feelings of sadness. Serotonin is one of the major ‘feel good’ neurotransmitters and the more of it you have circulating around in your body, the better you will feel and the more protection you’ll have against depression. 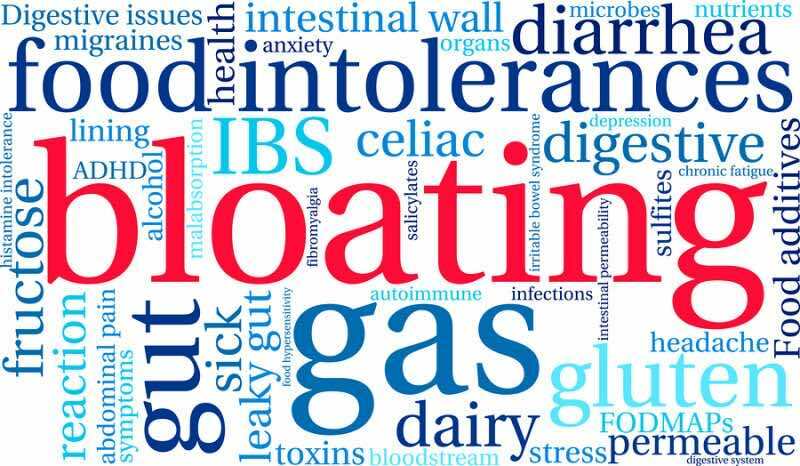 Research also shows that those who have digestive disorders are more commonly experiencing anxiety and depression, so all the bloating and gas we just spoke about could also be contributing to your situation. In addition to this, research has also demonstrated that those who suffer from celiac disease may also be more prone to experiencing depression thanks to changes in their overall level of gut microbiota. This proves to be all the more reason to supplement with a high quality probiotic if you are worried about the risk of depression and are currently consuming gluten in your diet plan. Another common cause of fatigue is iron-deficiency anemia, which occurs in between 2-5% of Americans depending on whether you are male or female. Women tend to experience iron-deficiency anemia more than males do to losing blood each month with their menstrual cycle. Since iron is found in the blood, as this leaves the body if it’s not replaced there is a higher probability that a deficiency will occur. 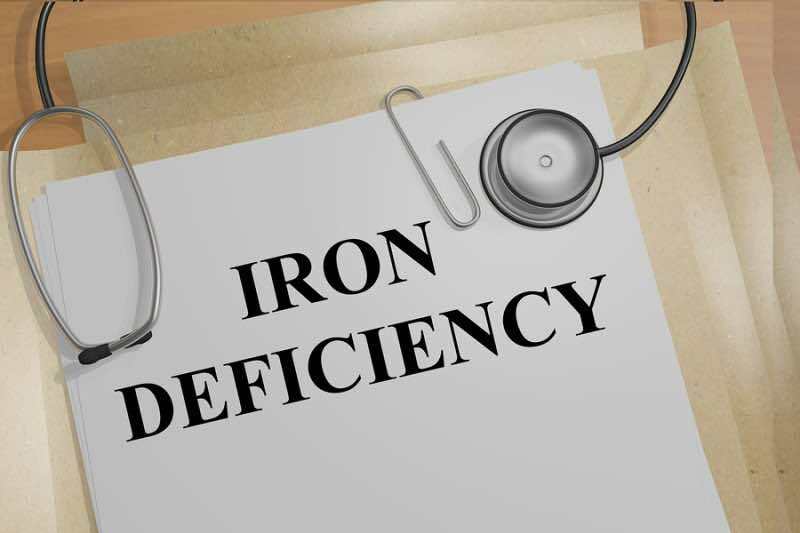 There have been studies published that demonstrate that iron-deficiency anemia is higher in those who are suffering from celiac disease, which is the highest form of gluten intolerance. It only makes sense then that even on a moderate level, if you are suffering from gluten sensitivity, you may be more likely to suffer from this other health concerns. And if you do, fatigue will be a symptom you demonstrate. A simple blood test is all that’s needed to determine if you are suffering from iron-deficiency anemia, so don’t put off doing this routine test any longer. Along with an increased risk of depression, you may also notice an increased risk of anxiety if you are suffering from gluten allergy. 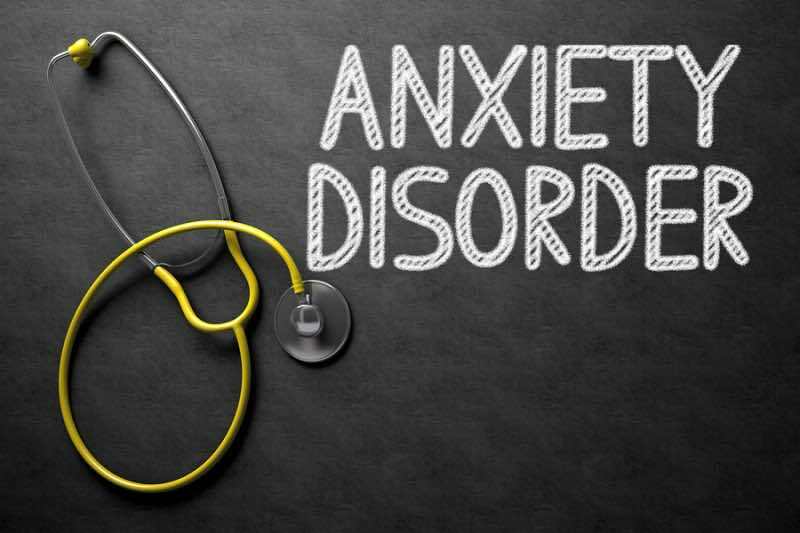 Anxiety disorders are even more common than depression, impacting between 3-30% of people all over the world according to research published in the Dialogues in Clinical Neuroscience. One study published in the BMC Medicine Journal noted that up to 40% of those who said they were suffering from gluten allergy also reported symptoms of generalized anxiety disorders. 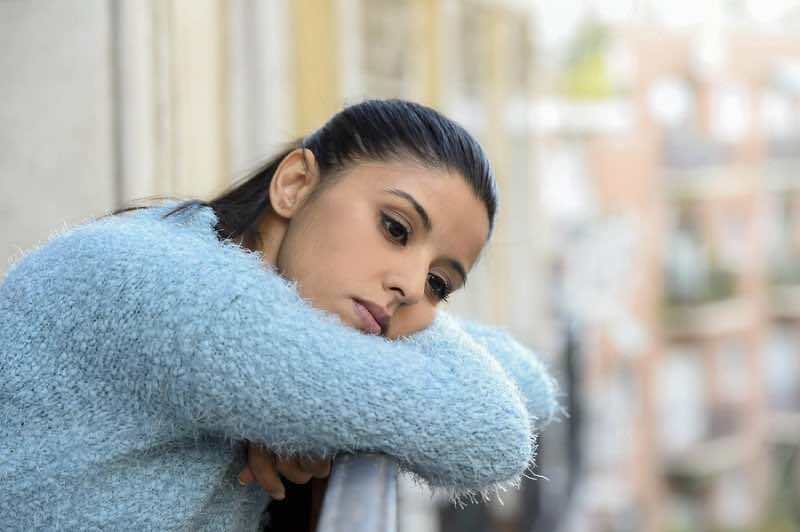 If you feel like your world is spinning out of control and you can’t get a handle over it, first, talk to a counselor or doctor about these feelings. Anxiety disorder should never be taken lightly. Then after that, consider the possibility that gluten could be having these negative effects on your body. So as you can see, there are many different signs and symptoms that could indicate you are suffering from gluten intolerance or allergy. Gluten is something that is found in so many of the foods we eat today, so even if you think you’re cutting it out, there’s a good chance it’s still making its way into your meal plan. Fortunately, there is now a solution. Gluten Guardian is a supplement that will be available soon that helps your body tolerate gluten better so you can eat all of your favorite foods without suffering from all of these consequences. This promises to be a game changer for anyone concerned with their health – and who loves their carbs. — > Stayed tuned, Gluten Guardian will be released and available on November 16 2017. Agrawal, A., and P. J. Whorwell. “abdominal bloating and distension in functional gastrointestinal disorders–epidemiology and exploration of possible mechanisms.” Alimentary pharmacology & therapeutics 27.1 (2008): 2-10. Hadjivassiliou, M., et al. “Headache and CNS white matter abnormalities associated with gluten sensitivity.” Neurology 56.3 (2001): 385-388. Addolorato, Giovanni, et al. “Anxiety and depression: a common feature of health care seeking patients with irritable bowel syndrome and food allergy.” Hepato-gastroenterology 45.23 (1998): 1559-1564. Sanz, Yolanda, Giada De Palma, and Moisés Laparra. “Unraveling the ties between celiac disease and intestinal microbiota.” International reviews of immunology 30.4 (2011): 207-218. Ertekin, Vildan, M. S. Tozun, and N. Küçük. “The prevalence of celiac disease in children with iron-deficiency anemia.” The Turkish journal of gastroenterology: the official journal of Turkish Society of Gastroenterology 24.4 (2013): 334-338. Martin, Patrick. “The epidemiology of anxiety disorders: a review.” Dialogues in clinical neuroscience 5.3 (2003): 281. Volta, Umberto, et al. “An Italian prospective multicenter survey on patients suspected of having non-celiac gluten sensitivity.” BMC medicine 12.1 (2014): 85. Thank you Derrick for the great feedback. Also, thank you for recommending our website to your friends. We greatly appreciate it. Keep checking back for more interesting topics here on our blog. Take care.